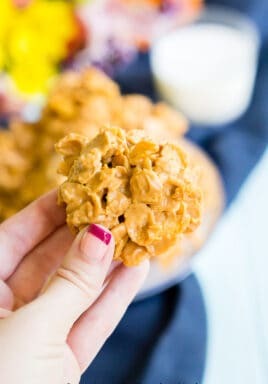 These Butterscotch Crunchies are made with just three ingredients and they’re no-bake which makes them the perfect summer cookie! 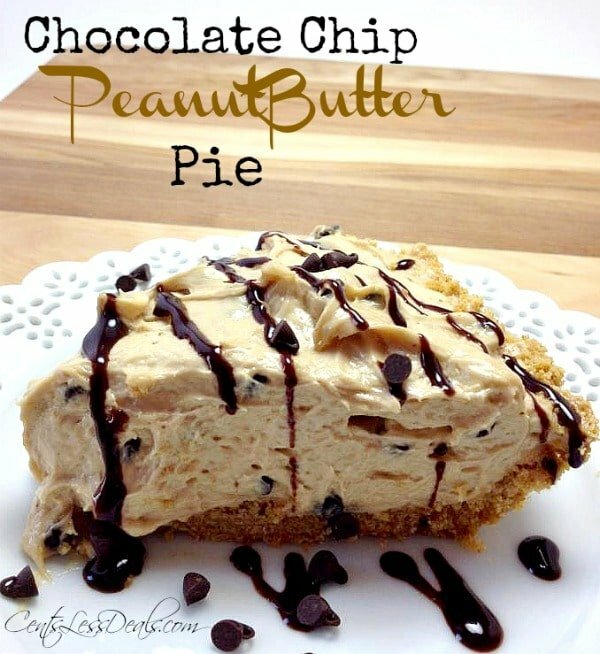 Pin it this dessert recipe to your DESSERT board to save it!! Be sure to follow CentsLess Meals on Pinterest! 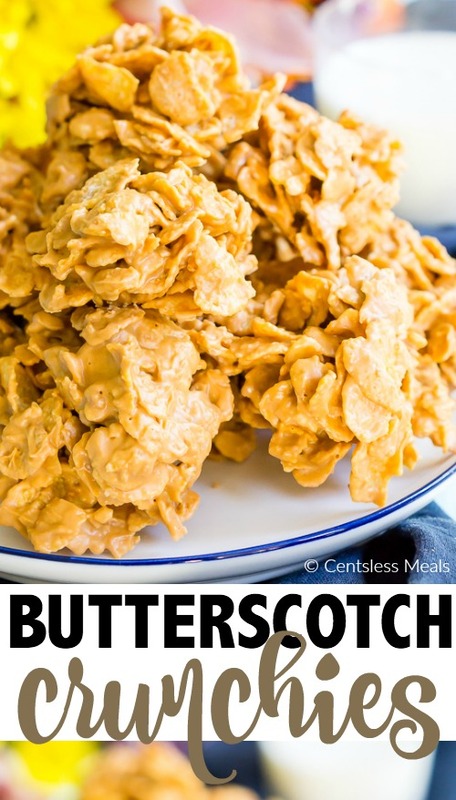 When it comes to easy recipes, I truly think the only one easier than these Butterscotch Crunchies is chocolate milk. 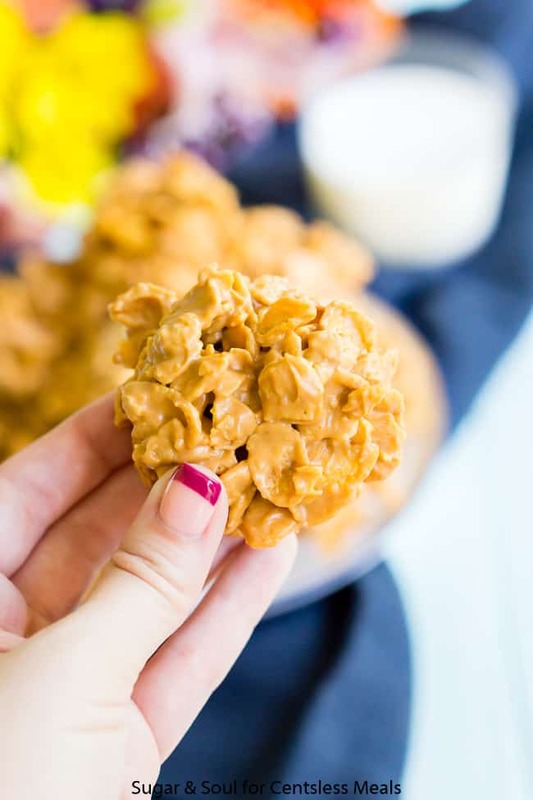 Seriously though, we’re talking three ingredients, minimal effort, and no-bake, which makes them an even better cookie option for the hot summer months when you don’t want to turn on the oven! 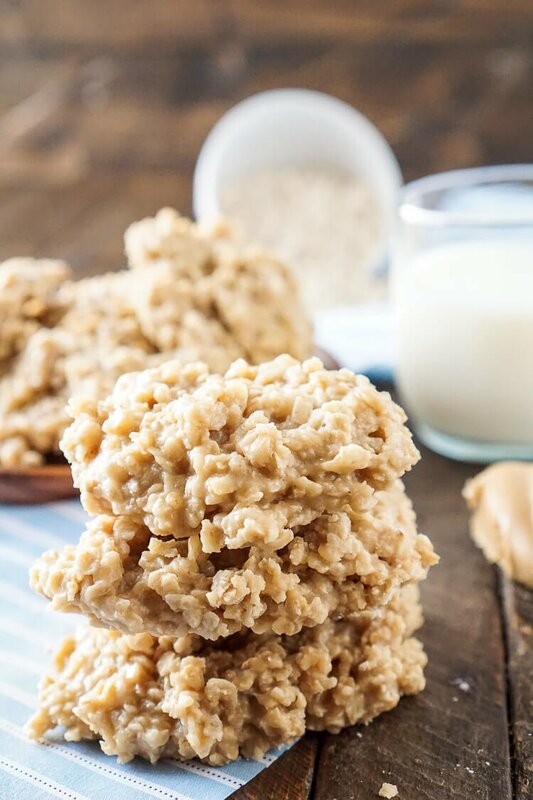 For many of us, we probably grew up eating this delicious no-bake treat loaded with sweet and smooth nutty and buttery flavors. 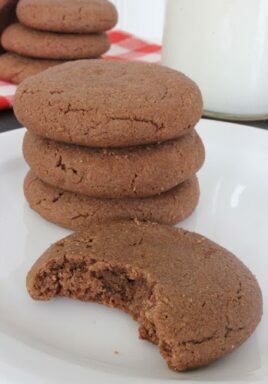 This recipe is such a classic for many reasons, it’s so easy to make with just three ingredients whipped together on the stove top and the cookies themselves are downright addictive. In fact, I want one right now! 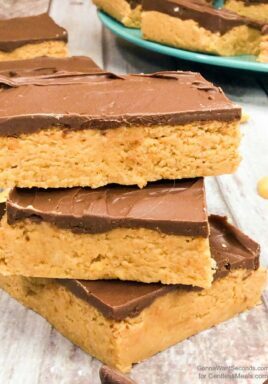 Minimal ingredients also makes them super affordable to make; if you don’t already have peanut butter in the pantry, it should only cost around $8.00 and you’ll have cereal and peanut butter left over! And you should totally use that peanut butter to make my peanut butter frosting. 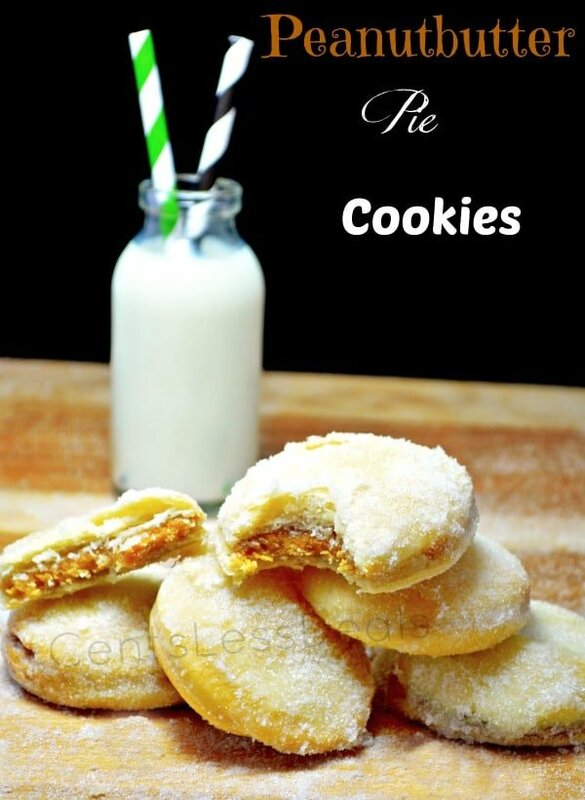 These are definitely a cookie that you can make fast and the recipe makes a little more than a dozen. It’s a great, quick recipe to whip up last minute for a bake sale or summer sleepover party for the kids. But just be warned that you will probably want to eat them all yourself! A non-stick pot will work best. It’s very important to stir the butterscotch chips frequently when melting so that they don’t burn. 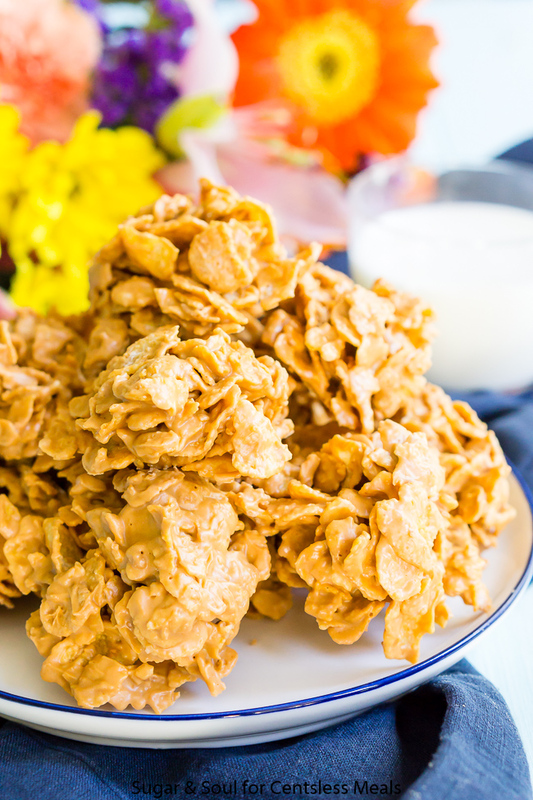 The butterscotch and peanut butter mixture should be smooth just before adding the frosted flakes. The mixture will be wet but not necessarily sticky when you first drop the mounds onto the wax paper, but they will stick together as they harden. 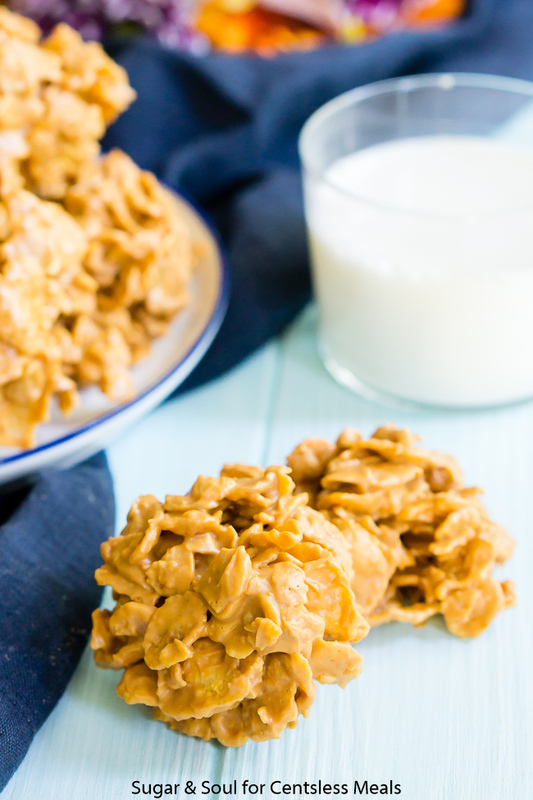 These Butterscotch Crunchies are made with just three ingredients and they're no-bake which makes them the perfect summer cookie! 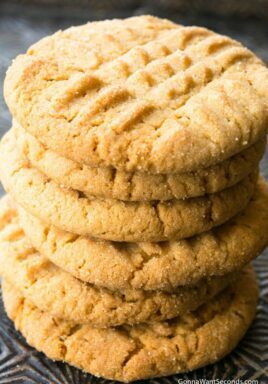 Add butterscotch chips to a large non-stick pot and melt over medium heat, stirring frequently. Once chips are melted, stir in peanut butter until fully combined. Stir in cornflakes and remove from heat. Use an ice cream scoop to quickly scoop mounds of the mixture onto wax paper. Allow to set until hard, usually about 1 hour. Sugar & Soul is where Rebecca blends her traditional roots and millennial imagination. She is a self taught baker, photographer and traveler with a business degree and a dream. Rebecca is married to her high school sweetheart, Matt, and currently resides in Central Maine. Rebecca will definitely inspire you to bake a batch of cookies or head off on a new adventure! Looks like great recipes and yummy! !